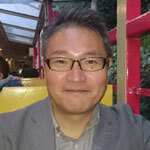 Nagasaki Prefecture, one of the regional Japanese locations targeting the launch of an IR in 2024 alongside Osaka and Wakayama, has announced it will restructure its IR development team, including the addition of extra staff. According to the Mainichi Shimbun, the IR Promotion Office will be upgraded to the IR Promotion Department as of 1 April, the start of the new financial year. While this round of restructuring will be kept to a minimum, it is considered an extraordinary measure to enhance Nagasaki’s IR strategy. The number of staff will increase from 11 employees to 15. In Nagasaki, both public and private sectors are working together on the IR bid. 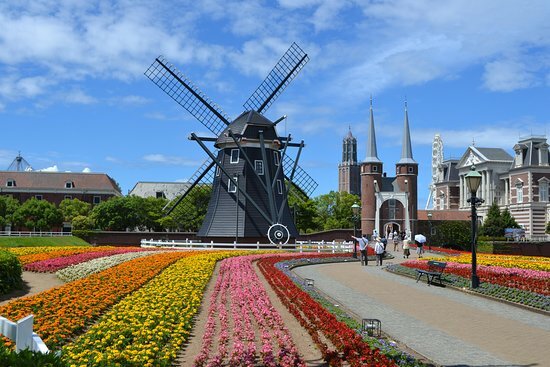 Huis Ten Bosch of Sasebo city is earmarked for the development and there are already discussions with 20 overseas operators from North America, Europe and Asia.